There were collective gasps when Consumer Reports publicly chastised Apple for the antenna defect in the hot-selling iPhone 4. The watchdog’s fix? Put some duct tape around the beautiful, industrial-chic stainless steel band that fuses the front and back of the device. No Apple devotee is going to do that. They’d rather never use it to make a phone call than destroy the aesthetics. For this flaw, CR couldn’t give the new iPhone 4 a recommended rating. What may be more instructive is that if you checked Consumer Reports’ website, you’d also notice that the iPhone 4 is still its top-rated smart phone. Despite the legendary failures of AT&T’s 3G network, the iPhone 4 out-scored all other smart phones for all other carriers. So the top rated smart phone can’t be recommended because of its propensity to drop voice calls more frequently than its predecessors. That’s astonishing. Even with all the blogs, YouTube videos and news reports about the defect, Steve Jobs, Apple’s CEO deflected and downplayed the criticism and offered free plastic cases or bumpers to anyone who wanted one. 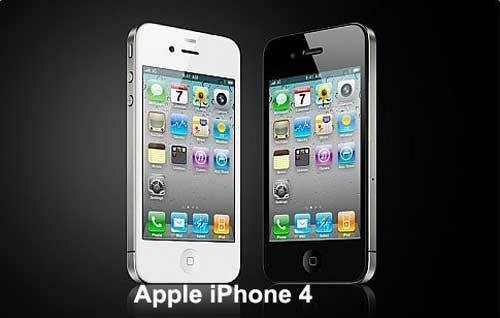 The iPhone 4 is so popular that it’s sold out in all worldwide markets. Neither Apple nor AT&T can’t keep them in stock. The obvious lesson is that if people love and lust after something, almost no empirical evidence of defect will kill its popularity. That brings me to Land Rover’s Range Rover. The Range Rover (HSE and Supercharged) and its lesser, but dashing cousin, the Range Rover Sport (a dressed-up LR4-Discovery) have become standard issue to Hollywood Hills real estate agents, Beverly Hills lawyers and The Housewives of Orange County. The Range Rover is no ordinary luxury SUV. It has such off-road capabilities that it could easily cross the wrecked roads of Los Angeles after the big one. The floods of water resulting from either broken water mains or the tsunami after the earthquake would barely ruffle its massive, 5,697 pound body perched on 22 inch wheels. The great urban jungle called Los Angeles has been tamed. People love their Range Rovers. 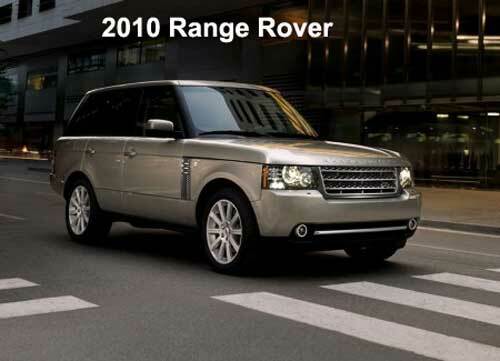 In January, the 2009 Range Rover was awarded the Polk Automotive Loyalty Award by R. L. Polk & Co. in the Luxury Sport Utility Category for the second year in a row. The Polk Loyalty Award is based on actual customer surveys and records.